Padang is in Western Sumatra on the coast of the Indian Ocean. 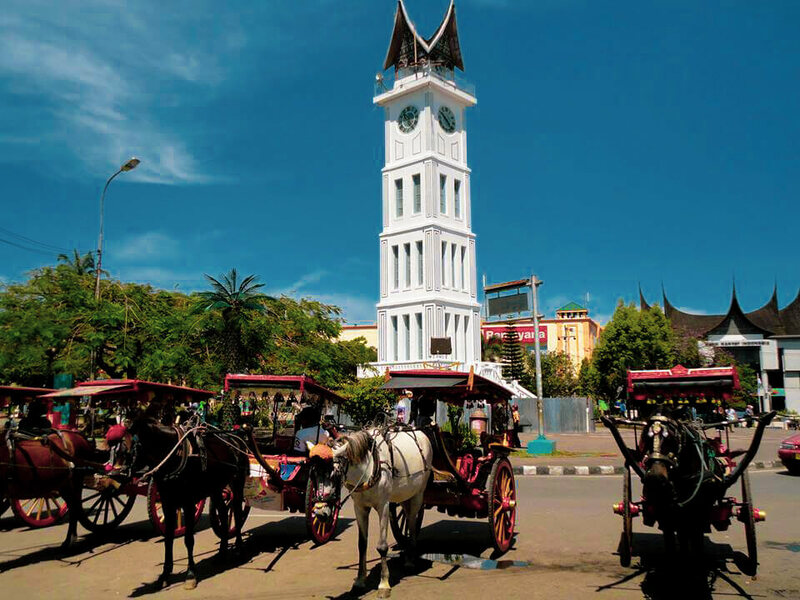 Padang is the Regional capital of West Sumatra, the 3rd largest city in Sumatra. Padang is the gateway to the Minangkabau highlands. Padang is an urban-Indonesian sprawl sandwiched between the Indian Ocean and the Minangkabau hills. 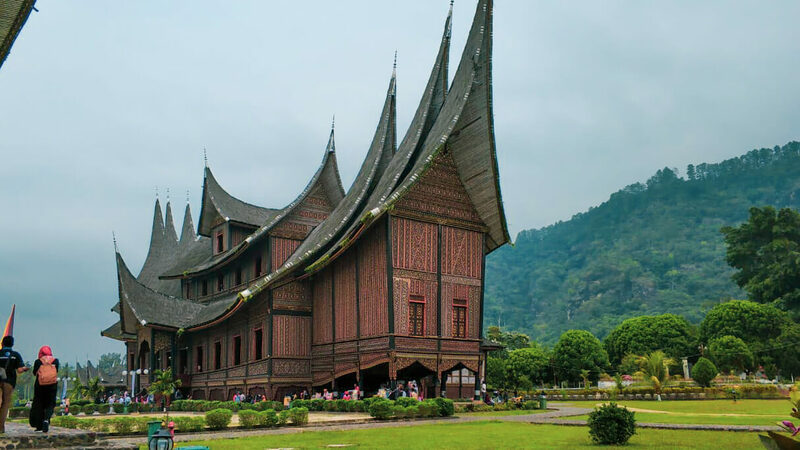 It is to West Sumatra what Medan is to the North (but with better scenery) – a handy transport hub with air, boat and road connections to major regional attractions, including the Mentawai Islands, Bukittinggi, Danau Maninjau, and the Kerinci Highlands. Due to the sheer volume of backpacker and surfer traffic passing through, it also has an above-average amount of good budget accommodation and an excellent dining scene, with its regional food the most globally famous of Indonesian culinary offerings. 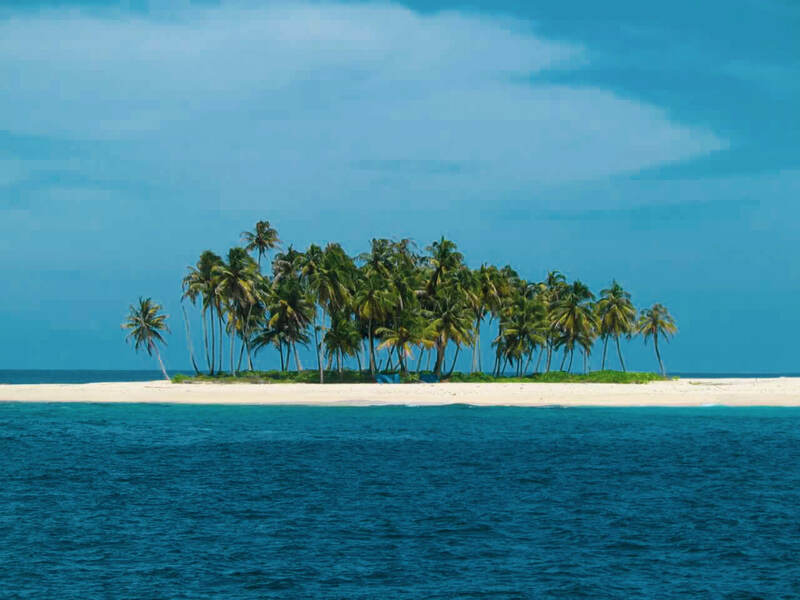 Mentawai Island consists of four main Island, North Pagai, South Pagai, Sikakap, and Siberut about 100 Km from West Sumatra coast in the Indian Ocean. 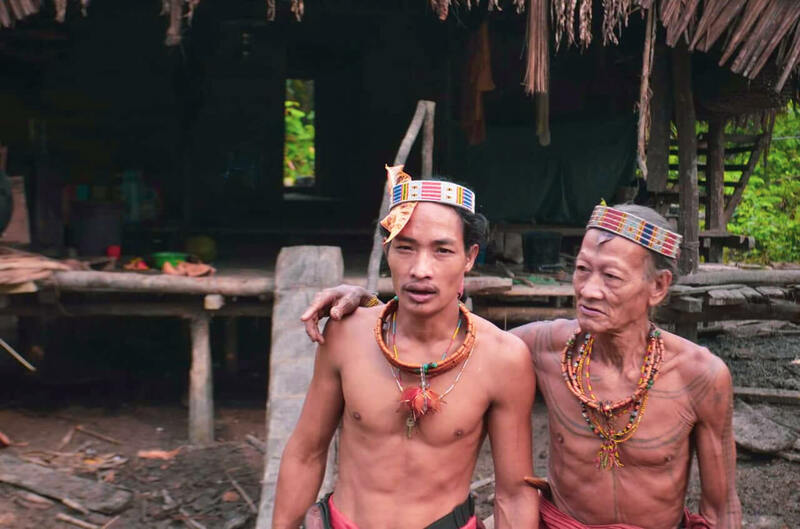 The tribe who live there called Mentawai Tribe. Among 4 islands Siberut Island is the biggest but the lowest population among four islands. Their culture, language is totally different from people who live in Sumatra, their culture back to stone age. Most old people decorate their body with a tattoo. According to the story is the oldest tattoo in the world. They also are very professional as a hunter with using the bow and poison arrow.